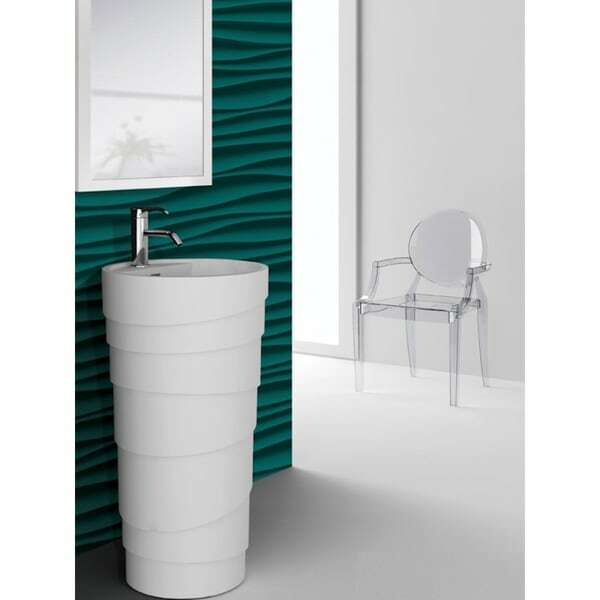 Enhance your bathroom decor with the Rockview White Pedestal Sink. This chic, freestanding vanity is a showcase of clean, modern styling that's highlighted by exceptional master craftsmanship. You'll be awash to find more distinct designs to transform your bathroom into a show-stopping oasis.